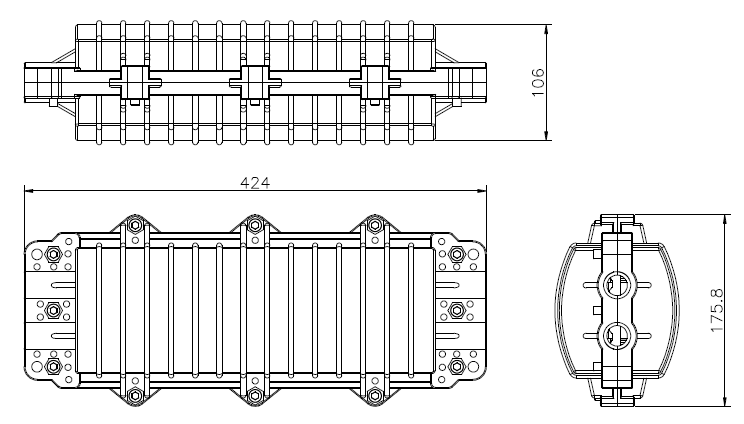 FP-CH024 has 4 fiber cable in-out round ports for diameter Ф7-Ф18mm cable entry. It is widely applied to the splicing and distributing variable optical cables. 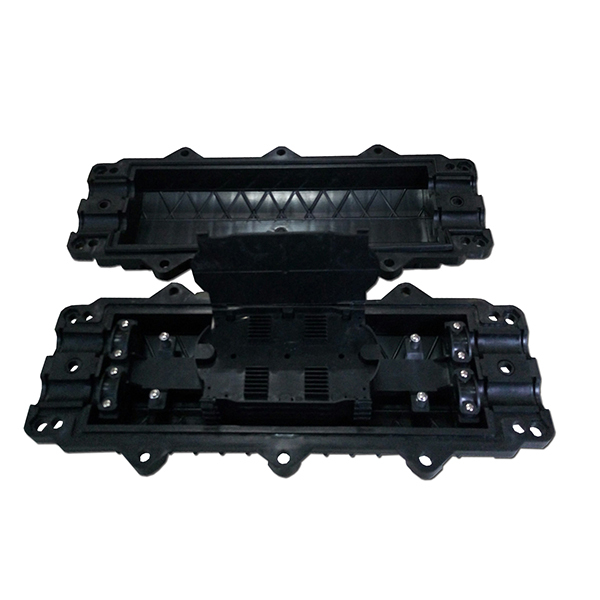 It is made of ABS plastic and with the mechanical sealing structure filled with the sealing material. It can be opened after sealing.